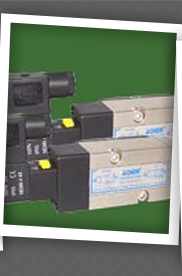 Thank you for visiting the ALPHA/ACHEM Controls website. 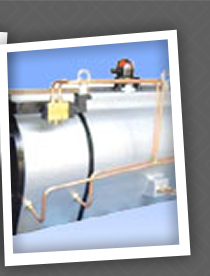 ALPHA/ACHEM is a Manufacturer of Custom Engineered Industrial Process Control Products. 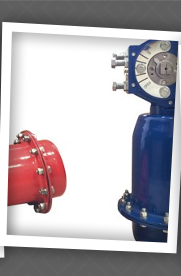 The ALPHA/ACHEM ACM Pneumatic Actuators are Rated for Low Temperature Use in Applications that require ratings of -50C / -58F. ALPHA/ACHEM takes pride in offering top quality industry proven products in Canada & the USA. 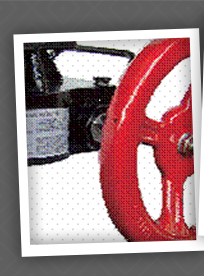 ALPHA/ACHEM works directly with Engineering Groups, OEM's and Distributors all over the world. 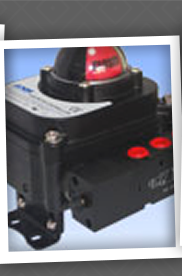 The ALPHA/A-CHEM Group is the second largest Pneumatic Actuator Manufacturer in the World.